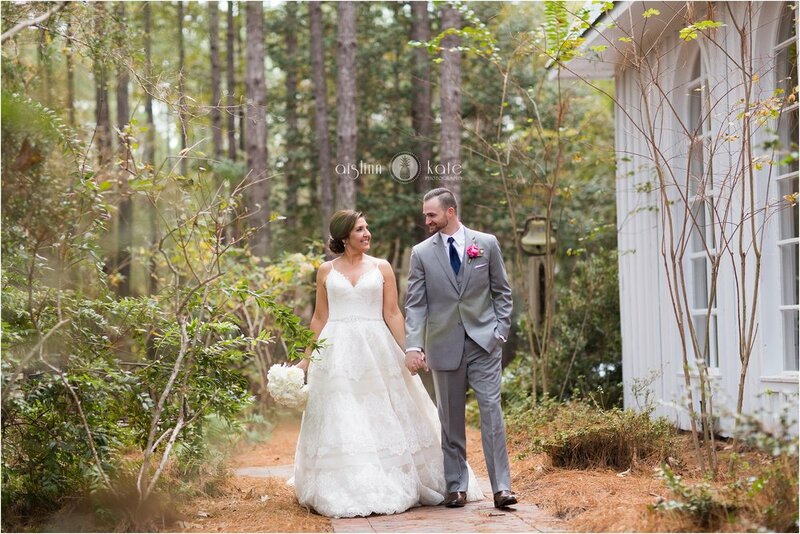 Lori and Steven had an absolutely beautiful autumn wedding at one of my very favorite Alabama wedding venues, Steelwood Country Club and I was completely giddy when their fantastic wedding planner, Dana Goodman, sent them our way for photography! If you’ve never been to Steelwood, you should make the trip to Loxley sometime to see the property. 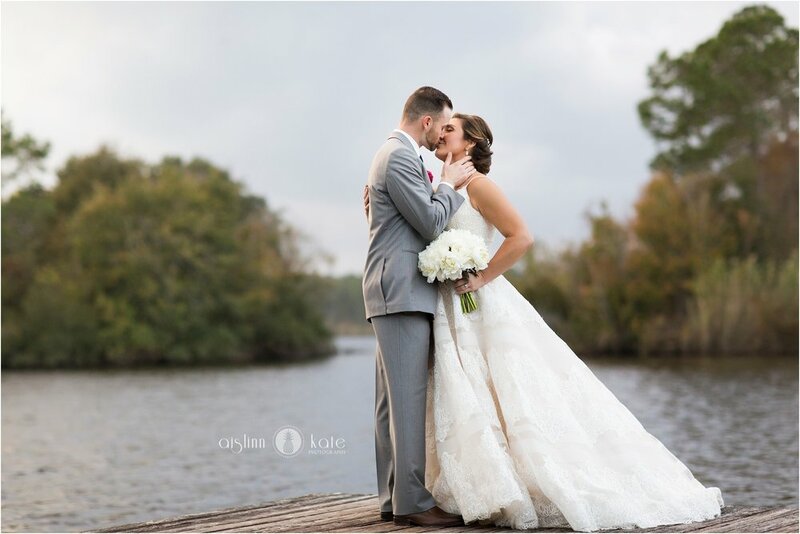 It features the sweetest little white chapel, a gorgeous clubhouse opening out to an amazing lake view, and so many beautiful wooded areas where the light is just magical. 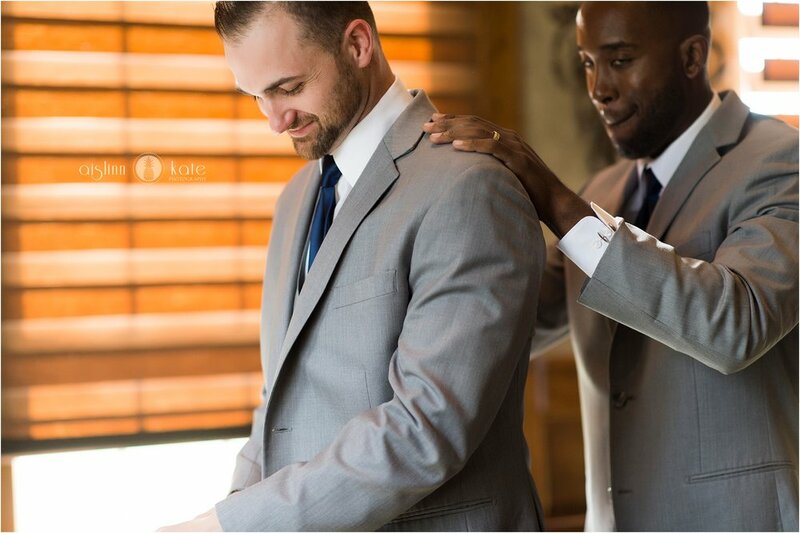 Not to mention wonderful staff who truly go out of their way to make Steelwood weddings something special. Lori didn’t stop with an incredible venue though, she chose some of the very best vendors in the area to make the day perfect. Wildflowers created a stunning floral design, centered around a grand focal piece dripping with orchids and Dana Goodman executed a flawless event plan, even when some unexpected, whipping wind forced a last-minute change from outdoor to indoor reception! 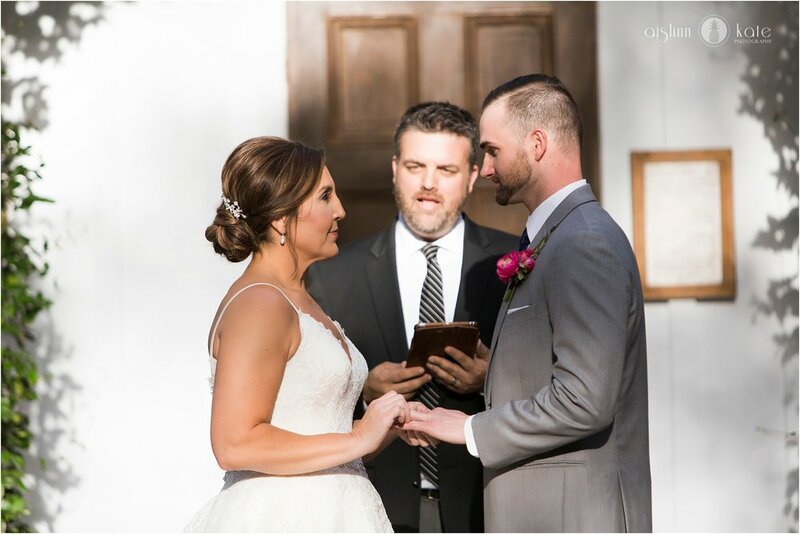 I think my favorite details though, were their elegant invitations from Soiree Signatures featuring a simple illustration of the Steelwood chapel and chapel shaped cookies from Ellen Jay! Lori and Steven, thank you so much for trusting us with photographing your wedding day! It was a gorgeous day and I am so happy to have been the person to document it for you!